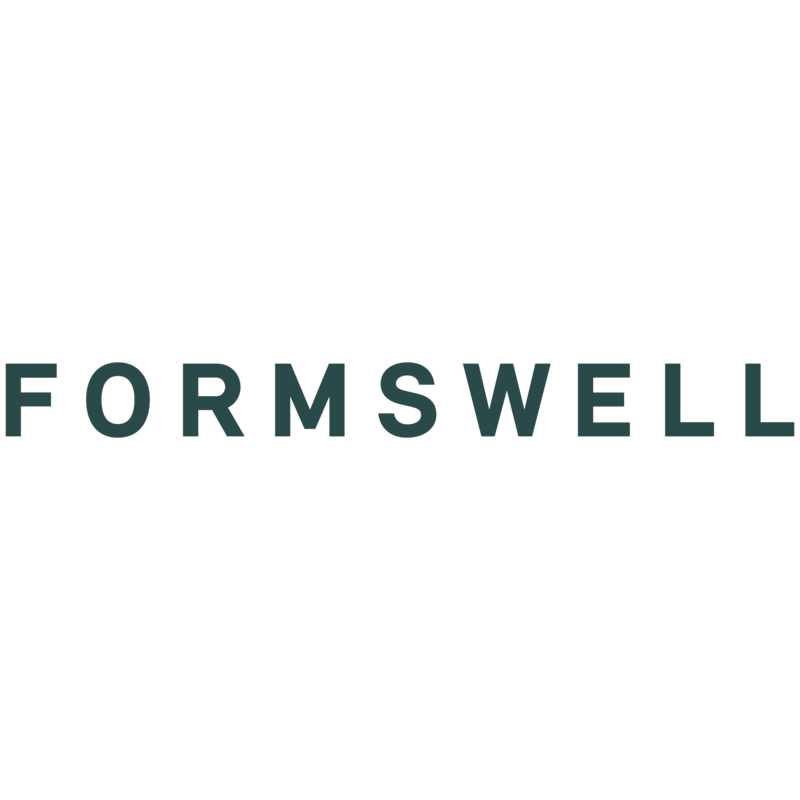 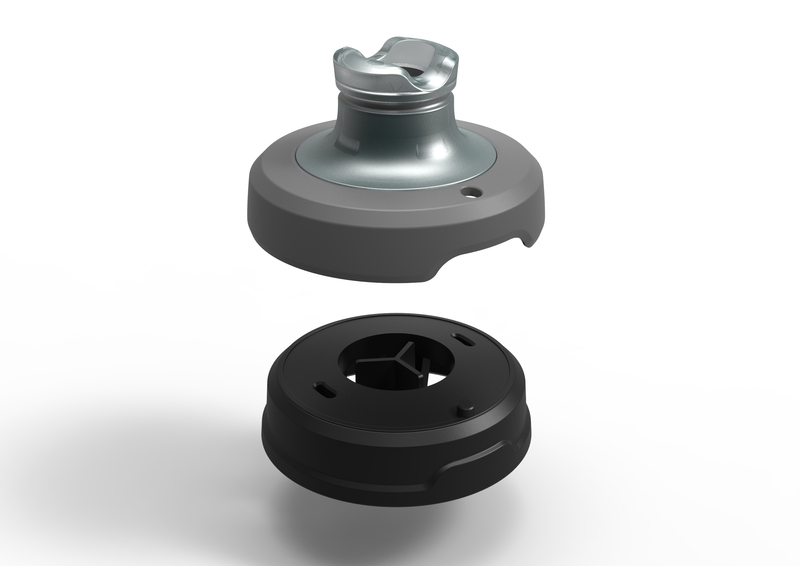 The Flux Lid is a new and innovative lid designed by Formswell for Bottles of Australia to replace there previous bottle lid closure which has been in circulation for 20 years. 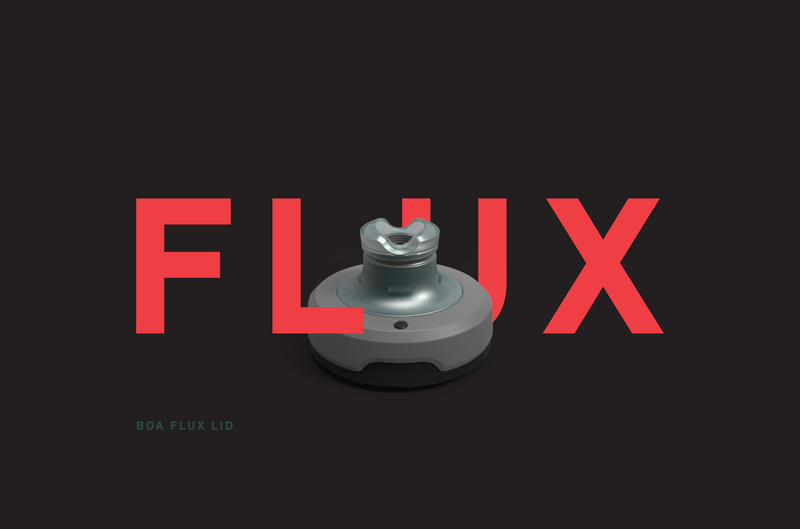 The new flux will replace all the previous lids and be the new standard offering with most BOA products. 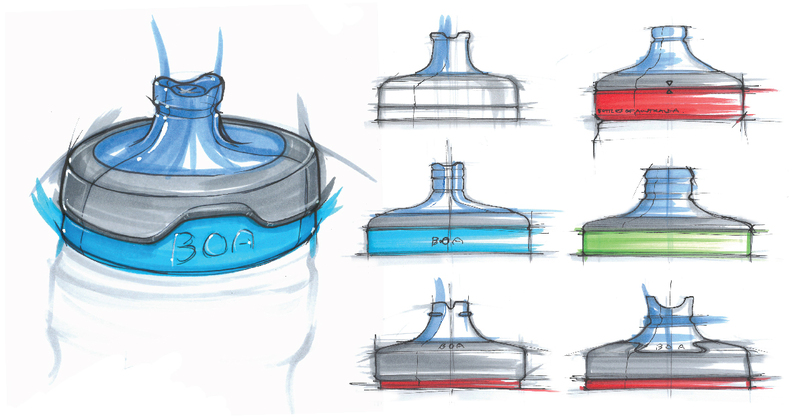 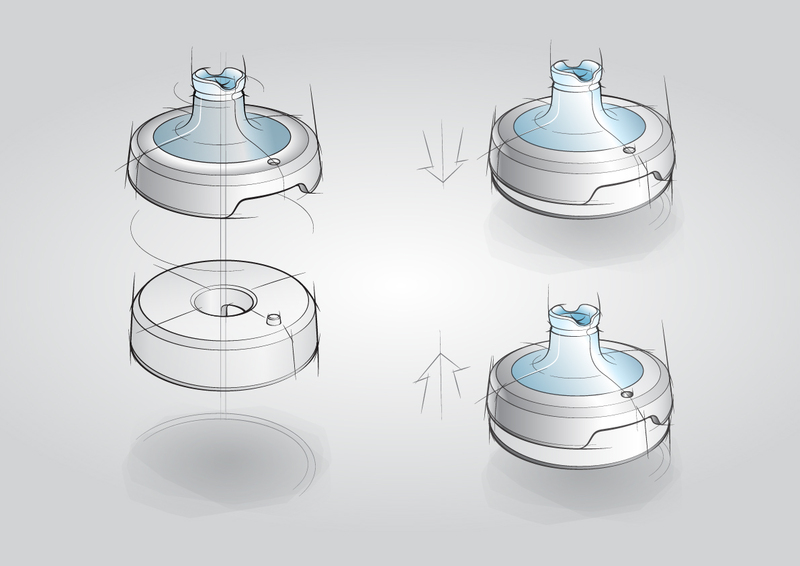 The Flux lid was designed with an innovative water release system which features a valve for controlled water flow. 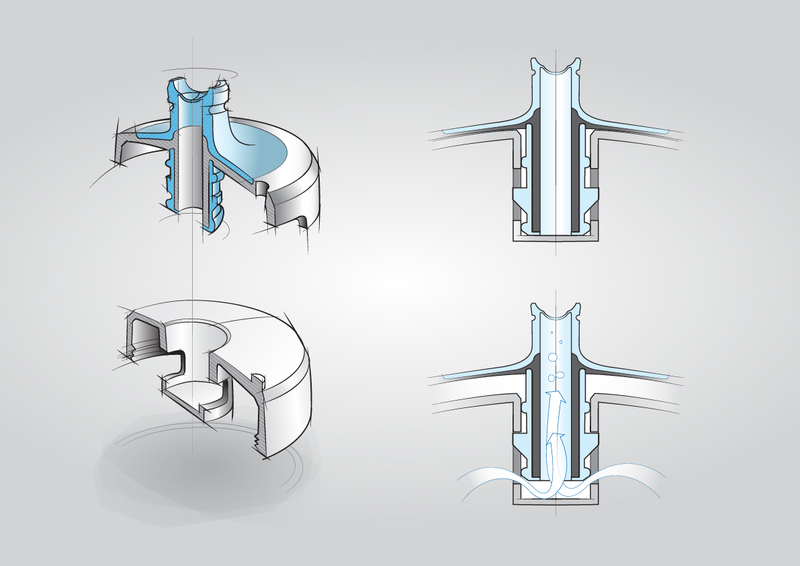 This system allows the valve to be open and closed without the need to touch the mouth piece.